The majority of companies developing self-driving cars see LiDARs as crucial technology for this technology. 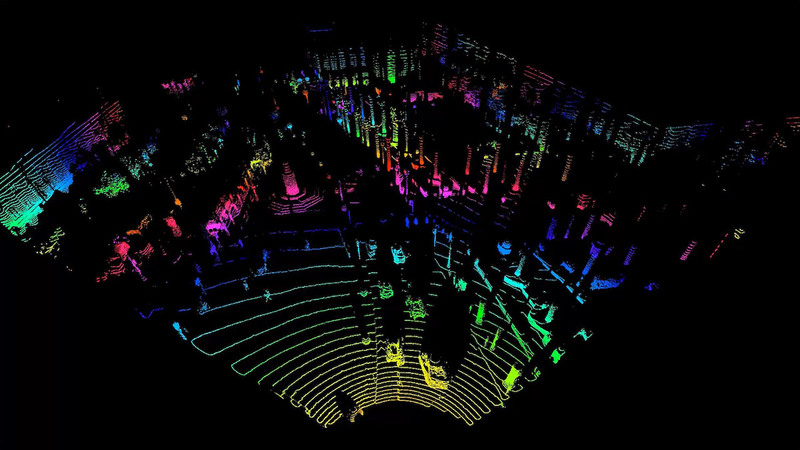 LiDAR, the abbreviation for Light Detection and Ranging, is a type of sensor that is used in combination with cameras, radar, and ultra-sound. The working principle of a LiDAR is pretty simple: light impulses are sent by a light source such as a laser and the reflexions are measured by a photodetector. With that, the difference in time, intensity, and phase allow to calculate the distance of an object from the light source. If you are multiple light sensors and detectors vertically and have them spin around an axis, we receive a 360 degree image of the the environment. Today’s LiDARs can see up to 300 meters. The most advanced LiDARs have 128 light sources, such as the VLS 128, manufactured by the San Jose-based Velodyne. Woodside Capital in April 2018 has published an overview of the state-of-the-art of LiDARs in the automotive sector and made some forecasts about the technology development and the market potential. Other analysts predict for 2024 a market potential of almost six billion dollars. 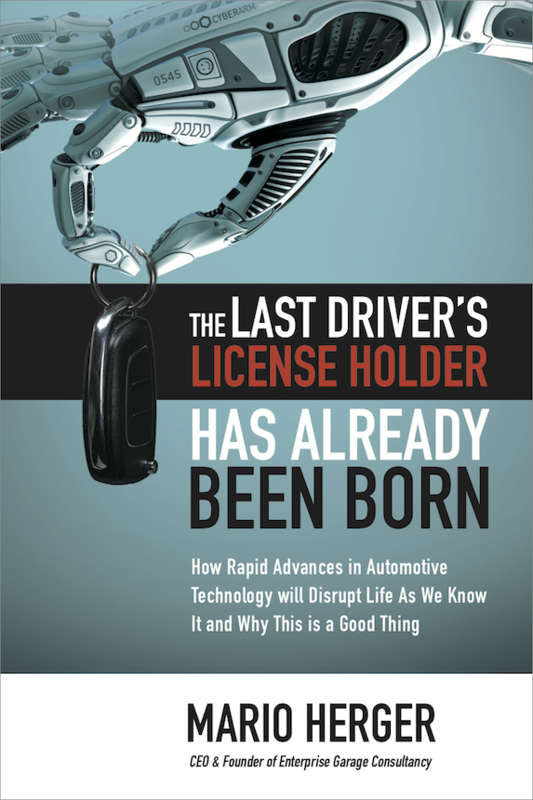 Among the (suspected) manufacturers of LiDARs are besides specialized companies such as Ouster, Velodyne, or Blickfeld also automotive suppliers like Bosch or Hitachi, and also the Google sister company Waymo, which today is seen as clear leader in the development of autonomous cars. So far mechanical LiDARs are dominating, but the future will very likely be dominated by solid state LiDARs, who won’t have mechanical parts and who will likely bring down today’s prices of 70,000 dollars to a few dollars per LiDAR. The report by Woodside Capital is also going into more detail about the different technologies, the manufacturers, and the use cases, and makes some forecasts, including on the future market share of autonomous cars. If you want to get an overview, here is the full report.